There’s not much that speaks to vegetarianism in this book, except of course for the fact that the wolf is out to get (and presumably eat) the little pigs. Happily, they foil his efforts and he ends up with a scorched tail and a bruised ego as a result. (His injury is due to his own efforts, nothing that the pigs did.) 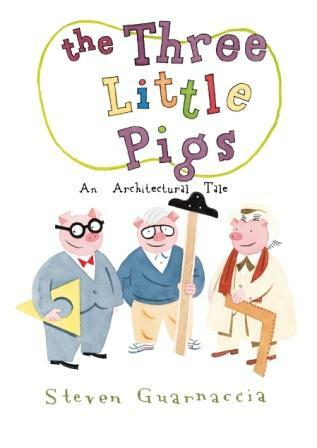 The book ends with the three pig brothers enjoying tomato soup and apple pie.